This is the show I have been most looking forward to since I first read about it last year. 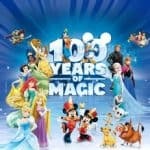 We all LOVE Disney here and love nothing more than kicking back to relax with a Disney movie, be it one of the classics from my childhood or one of the newer ones (Emmy’s current favourite is Moana) there will always be something magical about them and we never tire of re-watching again and again. 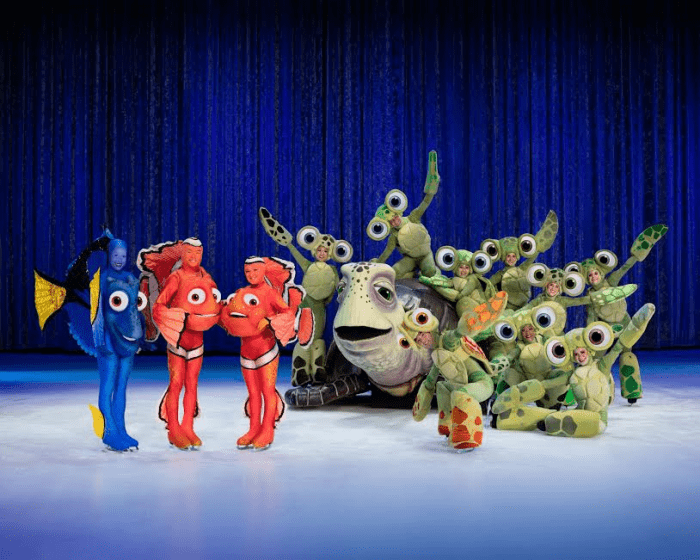 This year’s Disney on Ice show looks set to be amazing – to celebrate 100 years of Disney over 50 characters will take to the ice to bring you a magical show. 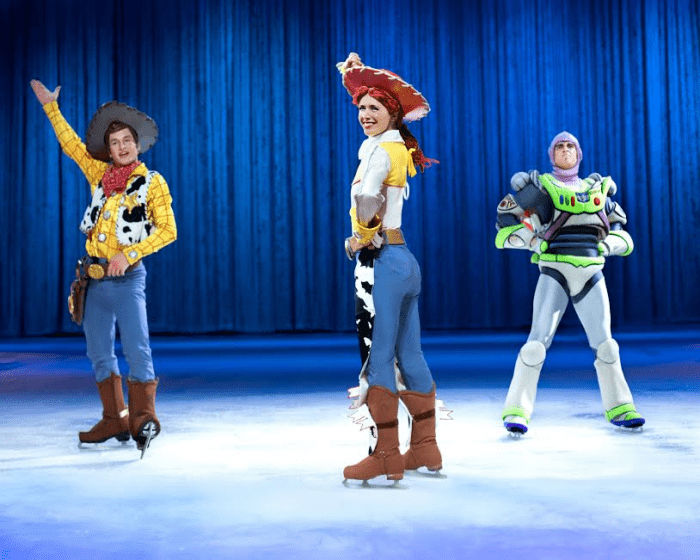 If you’ve not yet seen any of the Disney on Ice shows then I highly recommend you do. 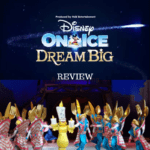 We took Emmy and Harry to see Disney On Ice – World’s of Enchantment in 2015 and again in 2016 to see Disney on Ice presents Frozen and they loved both shows so much. Harry preferred the first as it had all of his favourite characters in and Emmy was amazed that she was watching Frozen up close. 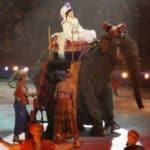 I have a feeling that this latest show will be the best and my two will be glued when we head off to watch next month. 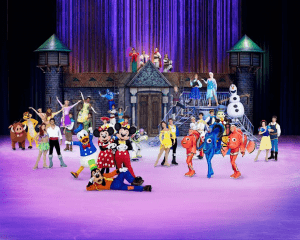 Mouse-ter of Ceremonies Mickey Mouse, sweetheart Minnie Mouse, Donald Duck and Goofy take to the ice with their friends from beloved Disney movies that span decades from Pinocchio to Frozen. Travel to the heart of Africa with Disney’s The Lion King, come along for an adventure in friendship with the gang from Disney•Pixar’s Toy Story and watch in amazement as Belle breaks the Beast’s curse in the tale of Beauty and the Beast. 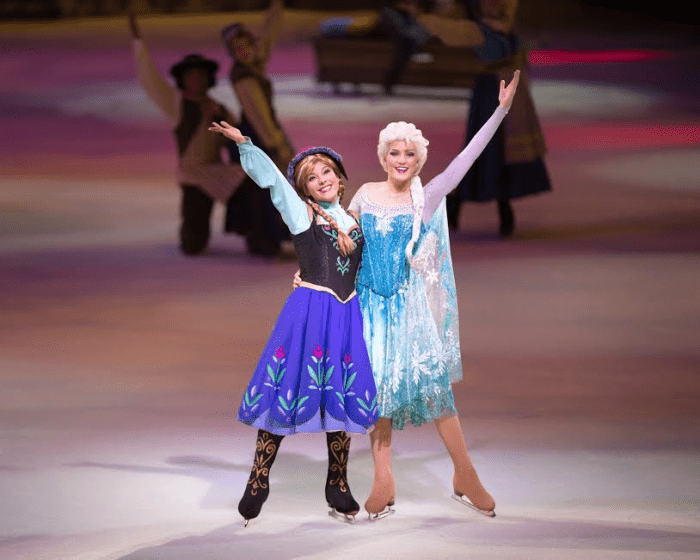 Guests will also enjoy a special appearance by royal sisters Anna and Elsa from the number-one animated feature film of all time, Disney’s Frozen. 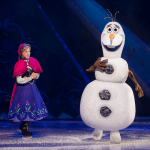 Enter the kingdom of Arendelle and journey up the North Mountain with hilarious snowman Olaf and rugged mountain – man Kristoff as they help the sisters discover that true love conquers all. 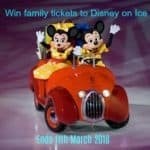 To see where the shows will be and for ticket information please check out the website www.disneyonice.co.uk and you can also follow on social media for sneak peaks, follow on Facebook, Twitter and YouTube.